It feels like we have been here before. Turns out, we have. 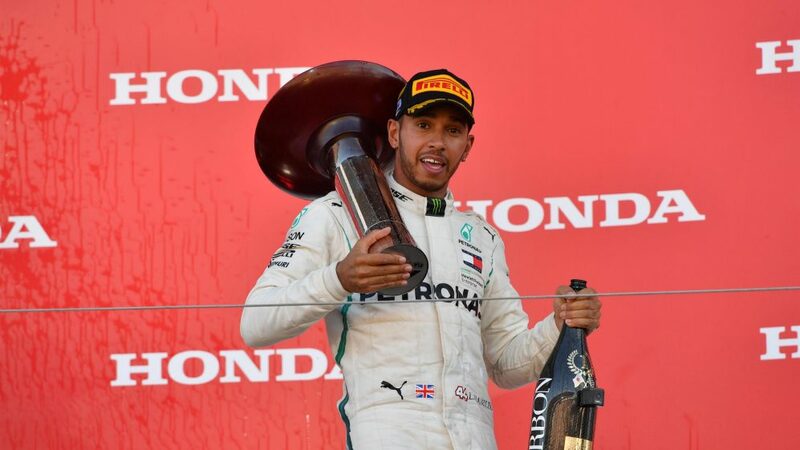 After 17 races in 2017, Lewis Hamilton stood on 331 points, with Sebastian Vettel 66 adrift in second. Fast forward to the same point in 2018 and Hamilton finds himself on 331 again, with Vettel a point further back on 264. Last year, Hamilton converted that lead into a fourth world championship. On current form, it would take the most monumental of meltdowns for him not to make it five this year. His victory on Sunday in Japan was his first this year where he has led from start to finish. It was also his 50th win for Mercedes, the second driver to have reached that total with a single team – Michael Schumacher was the first, reaching 72 with Ferrari. It was also his sixth victory in seven races. Better still, he has scored 168 points out of a possible 175 since the British Grand Prix in July, seven races ago. In that same period, Vettel has managed just 93, creating a swing of 75 points, which is the equivalent of three race victories. Score at least eight more points than Vettel next time out in Austin and the title is his. Would anyone have imagined it might be settled so soon after Belgium? This has not been the easiest of years for Romain Grosjean. His run of eight races without a point to start the season piled on the pressure, particularly given Haas had delivered the fourth quickest car on the grid. But he kept his head and wrestled control of his own destiny. 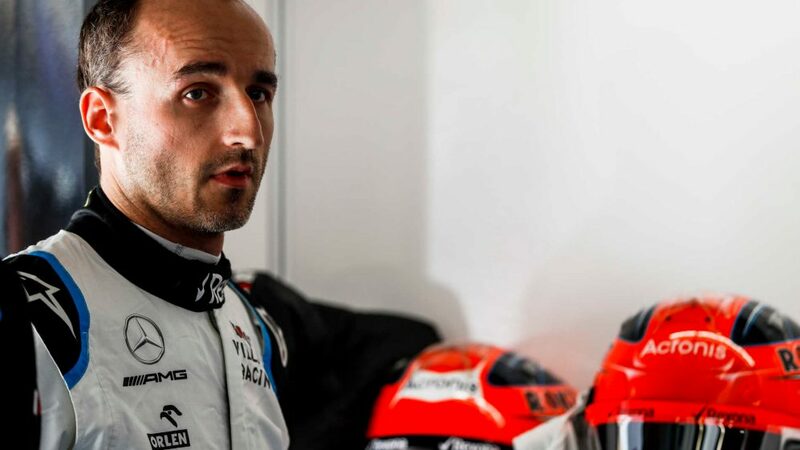 Since Austria, he has been the form Haas driver and, after qualifying a fine fifth, his eighth in Japan – a fourth points finish in seven races – moved him above countryman Pierre Gasly into 13th in the drivers’ championship. 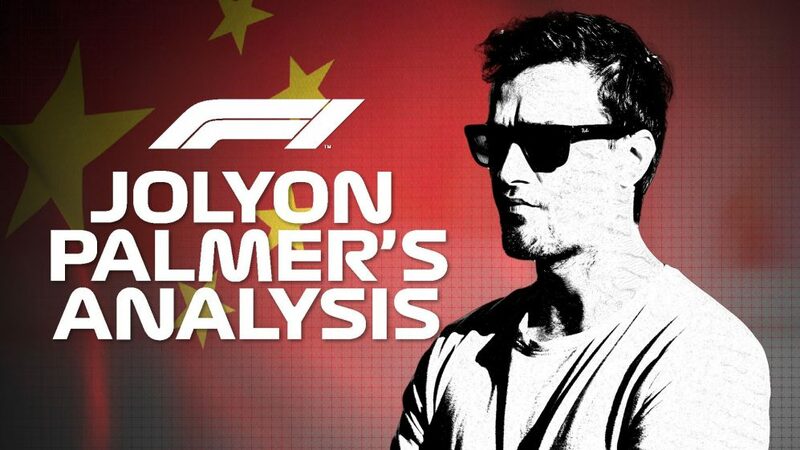 His tally of 31 points is also his best since he joined Haas for the American team’s debut in 2016 - he managed 29 in 2016 and 2017 – and one would expect him to add to that in the remaining four races. A good response to Haas awarding him a contract extension for a fourth season. Since achieving one of the best wins of his career in Monaco, all the way back in May, Daniel Ricciardo’s fortune and form have taken a dramatic nosedive. Unreliability has been the chief culprit and his miserable run continued in Japan when he reported a loss of power in qualifying. “I just can’t catch a break,” he said, as he faced the prospect of starting the race from 15th. But he refused to let another setback get him down and was at his brilliant best on Sunday. By lap three, he was up five places to 10th. Nine laps later, he was fifth, following a trademark late-on-the-brakes move on Romain Grosjean. He would ultimately finish the race fourth, one place behind Red Bull team mate Max Verstappen, who started the race third. Sergio Perez and seventh at Suzuka is becoming a thing. The Mexican has now finished in that position in each of the last three Japanese Grands Prix. He had to work pretty hard for this one, pinching seventh from Grosjean in the closing stages. 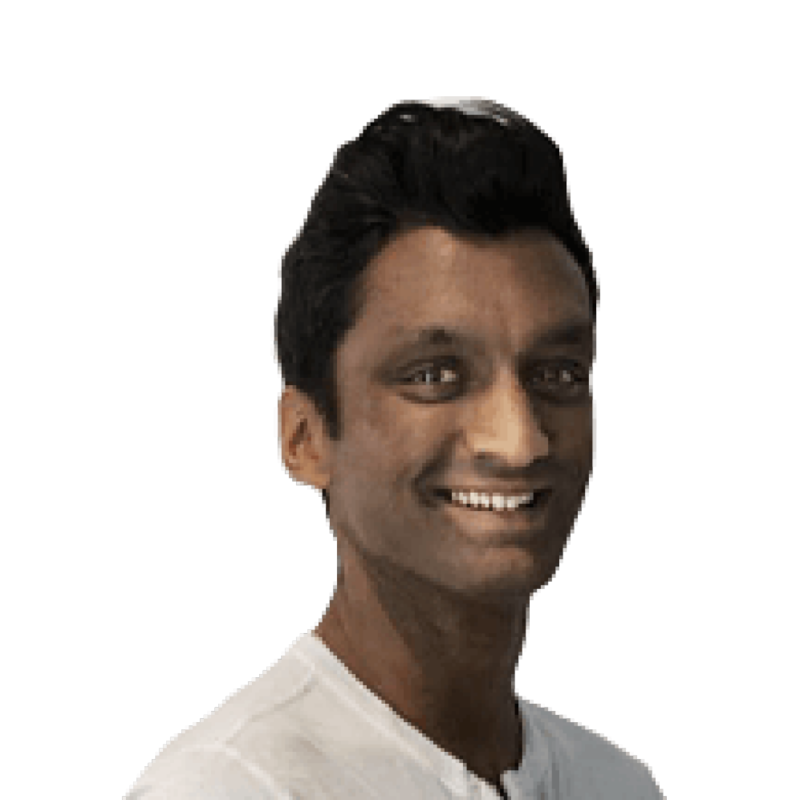 That haul of six points moved him into seventh in the drivers’ standings, level on points with Kevin Magnussen and Nico Hulkenberg. His podium in Baku is enough to put him ahead of the duo on countback. 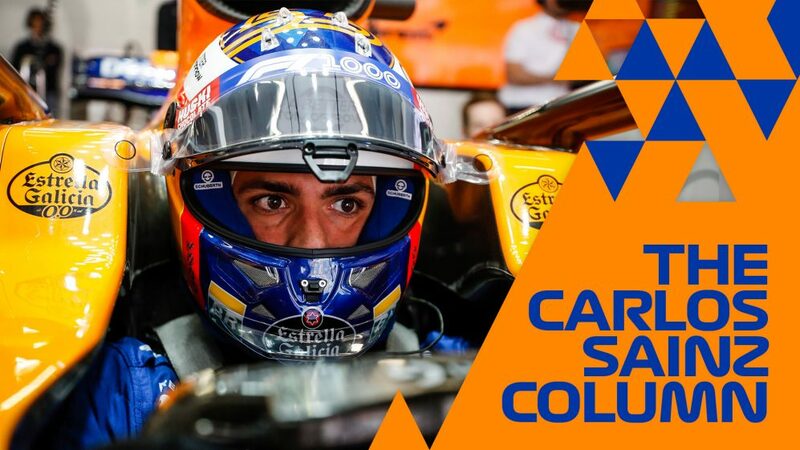 After the nightmare in Singapore, when he collided – not for the first time – with Force India team mate Esteban Ocon, the Mexican has responded well with two points finishes that breaks a tie with the Frenchman and moves him four points clear. 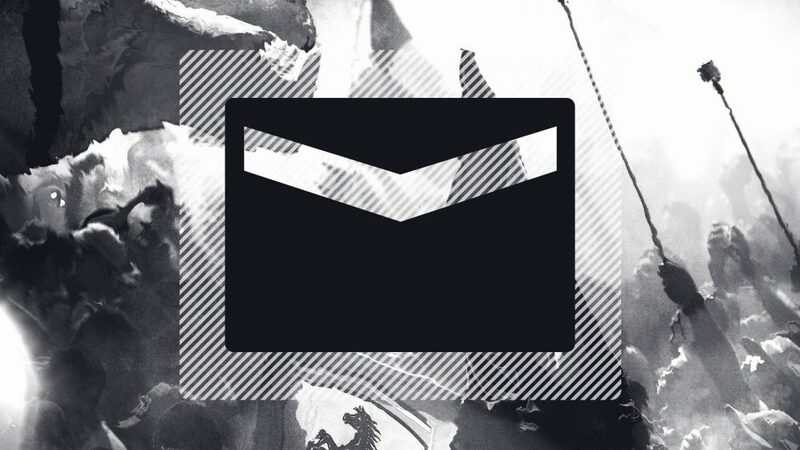 Can he continue that form to earn the 'best of the rest' accolade? Three hours after qualifying, the grandstands are usually deserted. Not so at Suzuka. 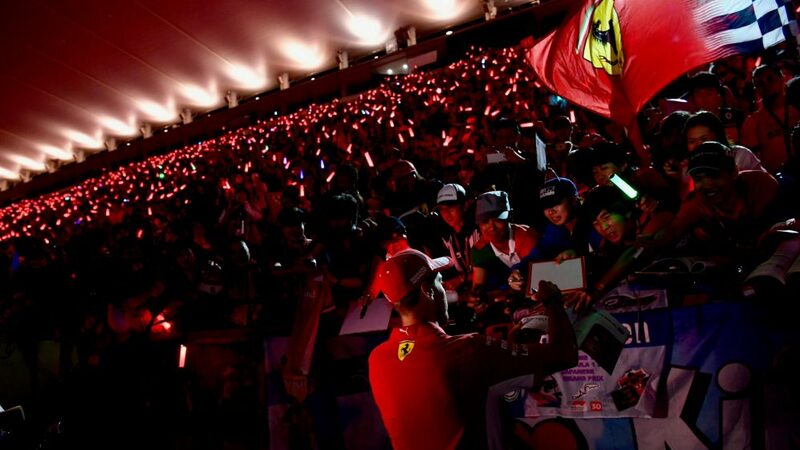 Fans packed out the main grandstand, waving glowsticks as they observed the teams going about their business in the garages. Then, hours after the race, they sat watching a replay on the big screens. 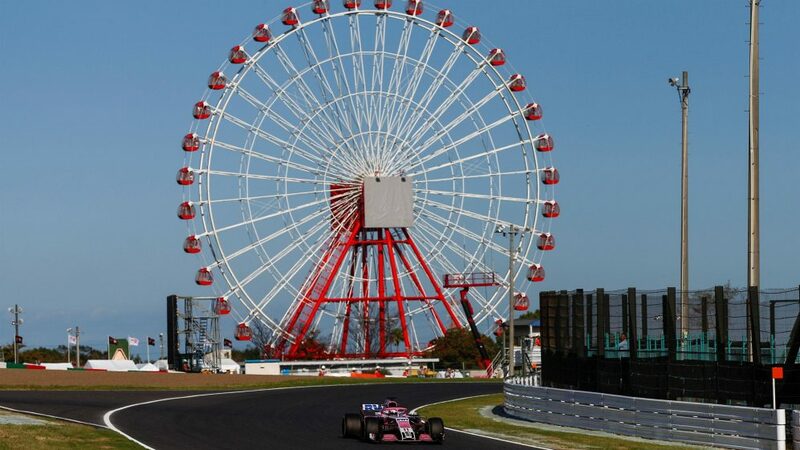 From the fans lining the entrance to the circuit, dressed head to toe in Formula 1 merchandise – either shop-bought or beautifully handmade – to the buzz in the fanzone, there’s nowhere quite like Suzuka. Once again, the fans turned out in force, bringing an assortment of gifts for drivers and team personnel across the weekend, and creating an incredible atmosphere. 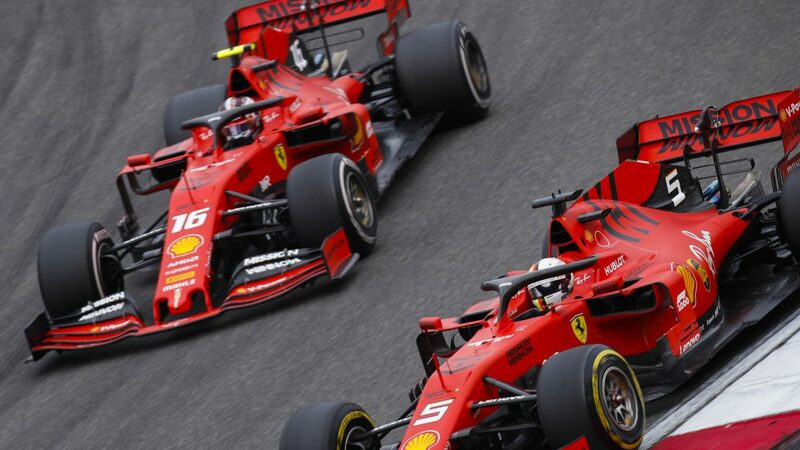 Japan loves F1 and F1 love Japan. 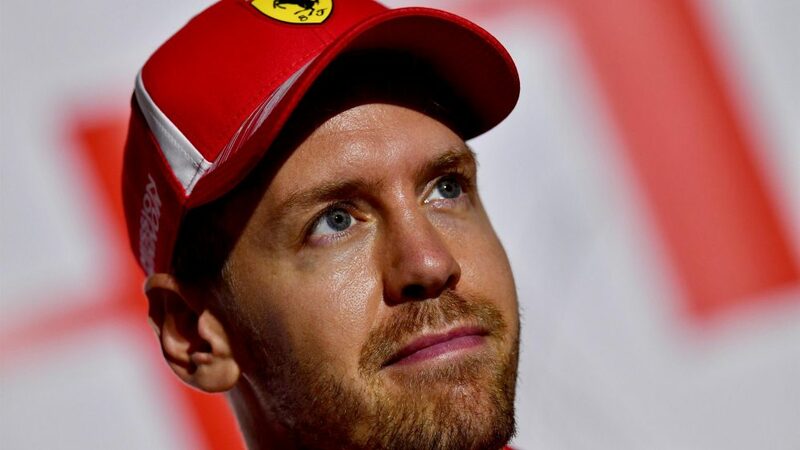 Vettel set the fastest lap of the race on lap 52, denying Hamilton a sixth career grand slam (pole, win, fastest lap, and leading every lap) but it was little consolation on a weekend where his title hopes took another devastating blow. To be fair, it was predominantly a team error that meant he ended up ninth fastest in qualifying as the team’s tyre gamble failed to pay off (although a mistake at, where else, Spoon on his first hot lap didn't help matters). But he only had himself to blame for sixth on Sunday afternoon. A great start moved him up to fourth but what, despite his protestations, was probably an overambitious attempt to pass Max Verstappen undid all that hard work. He now lies 67 points adrift of Hamilton with only 100 remaining to be scored. It’s a remarkable turnaround considering he led by eight points leaving Silverstone. He now faces almost certain defeat in the championship fight at his fourth attempt with Ferrari. If Hamilton stays on a roll in Austin, Vettel must finish at least second – something he managed to achieve last year - to keep the title alive heading to Mexico. Though at this point, it's hard not to see it as a forgone conclusion. Italy’s beloved Ferrari have not won a constructors’ championship since 2008. Their wait for a drivers’ triumph is a year longer. That barren run looked like it might end this season, given the Prancing Horse’s superior pace at many races. However, the SF71H has seemingly run out of steam in the final furlong, with Vettel’s hopes in the drivers’ title all but over. It doesn’t look much better in the constructors’ standings either, with Ferrari trailing Mercedes by 78 points with only 172 remaining. 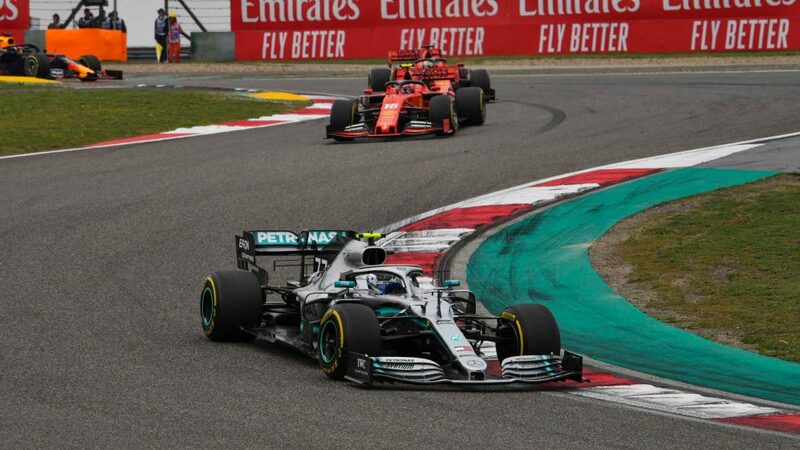 Given Mercedes have scored two successive one-two finishes on the bounce and the Hamilton-Mercedes partnership has a thing with the upcoming Circuit of the Americas (they’ve won the last four), Ferrari need an almighty swing in momentum to resuscitate the title battles. Honda haven’t had much to smile about since returning to Formula 1 in 2015 and the circuit characteristics of their very own track at Suzuka have made life even harder in front of their home faithful. 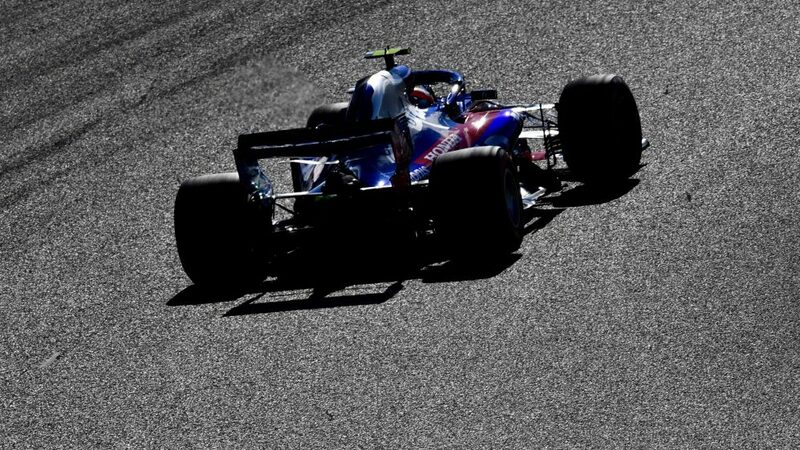 Brendon Hartley and Pierre Gasly gave Honda bosses reason to be cheerful on Saturday with a sensational qualifying effort that saw them line up sixth and seventh on the grid. Key to that gain was the latest Honda upgrade, introduced briefly in Friday practice in Russia and then fine-tuned before being bolted in for the duration of the Suzuka weekend. Points looked possible but a combination of a poor start from Hartley – he lost four places – and some debateable strategy calls meant both drivers finished outside the top 10 - and Honda's wait for another home point goes on. By reaching the chequered flag at Suzuka, Fernando Alonso moved into second on the all-time laps completed list, passing Rubens Barrichello. He trails Michael Schumacher’s record of 16,825 by 174 laps. 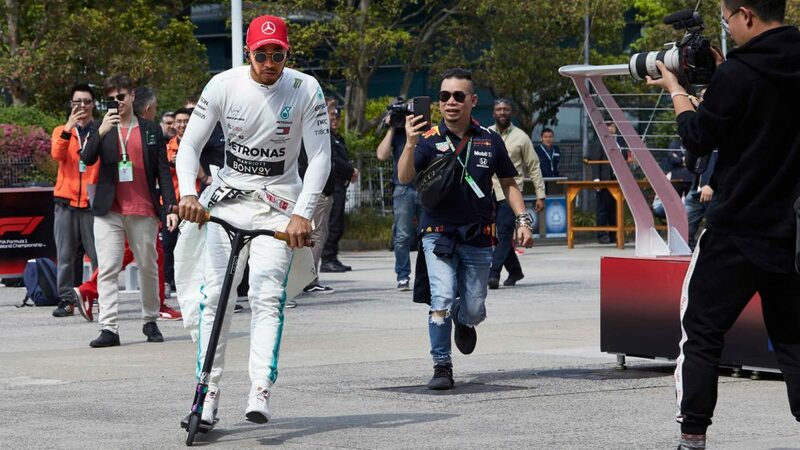 But though he will leave F1 at the end of the season, he still has a chance to beat the seven-time world champion, with 253 racing laps to go across the final four races. 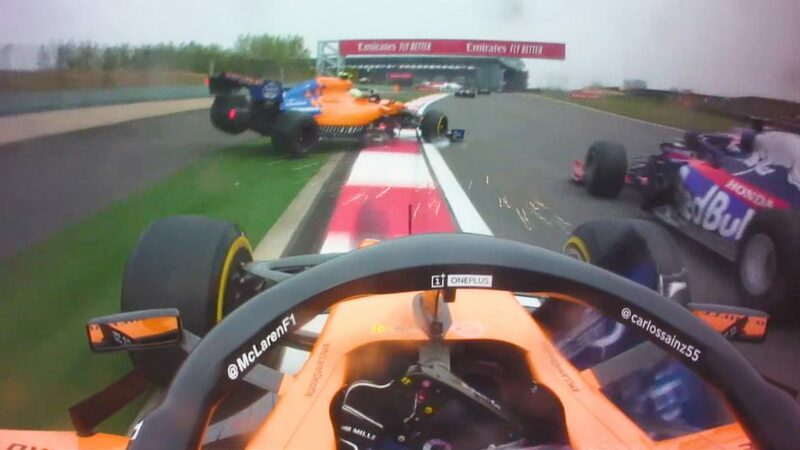 That will likely be of little consolation for the double world champion, who picked up a five-second time penalty for a squirmish with Lance Stroll and admitted McLaren were “two slow all weekend” as he and team mate Stoffel Vandoorne ended up a lap down. A failure to score was not good for their constructors’ championship hopes, particularly as Force India got both cars into the points for the third race in four. The gap is now just 15 points with four races remaining and on recent form, it’s difficult to see how the orange cars can fend off the attacking pink in the race for sixth. It’s been a while since Kevin Magnussen has failed to see the chequered flag. In fact, you have to go back to the opening race of the season in Melbourne for the last such occasion. But the Dane clocked up his second retirement of the season in Suzuka, ending a run of 15 race finishes that incidentally was the longest active finishing streak of the season. Magnussen's undoing came on lap two when Charles Leclerc ran into the back of the Haas on the start-finish straight as he lined up a pass. Magnussen picked up a puncture and subsequently retired, having suffered significant damage limping back to the pits. The stewards chose not to penalise either. 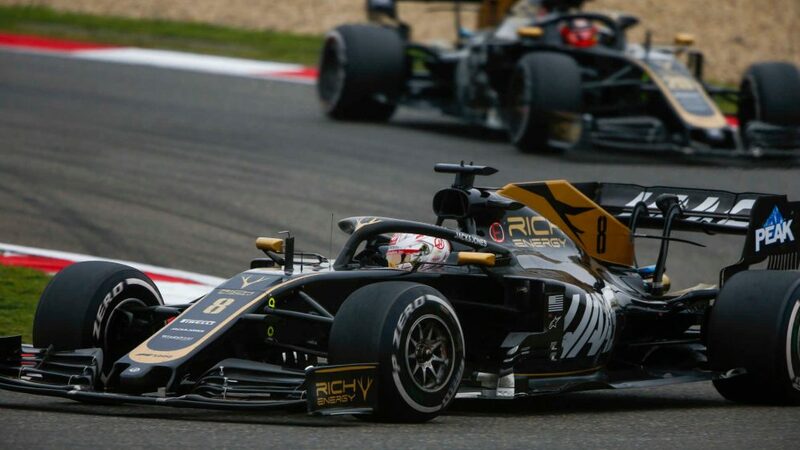 Magnussen described the incident as “unfortunate” while Leclerc called his rival “stupid” on team radio and later added the move was “dangerous”. Either way, Magnussen failed to score for the third time in four races while run of two races in the points also came to an end.